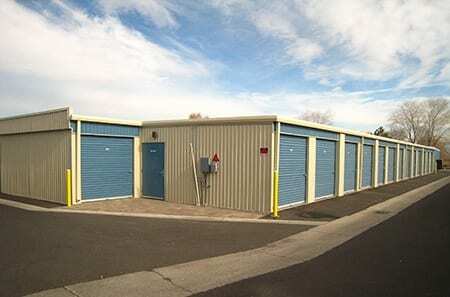 At Wrondel Self Storage, our team of Reno self storage specialists sets the standard for exceptional customer service. 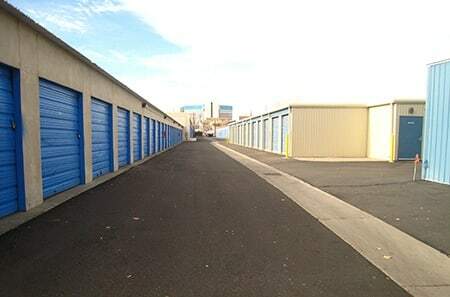 Our goal is to fully understand your storage needs and recommend the most affordable and convenient self storage solutions available in Reno, NV. 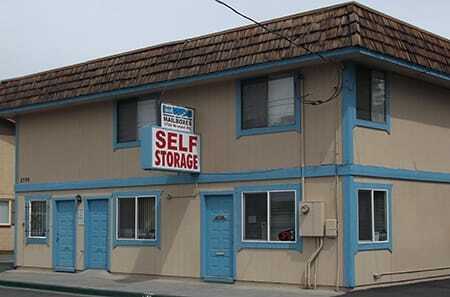 Wrondel Self Storage in Reno, NV is conveniently located south of Downtown Reno and the Historic Arts District. Find us near the Silver Sage RV Park, just minutes from the Reno-Tahoe International Airport. 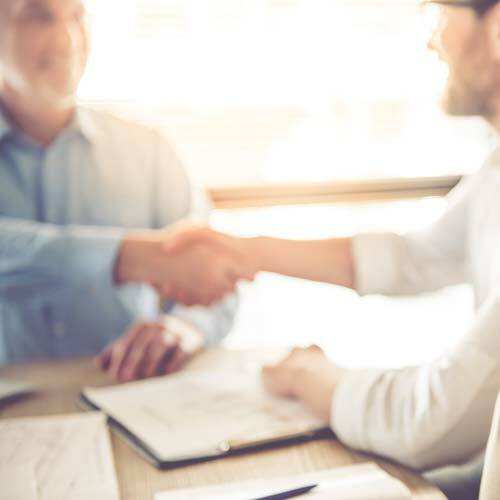 We have been serving the Reno community for over 30 years, and our experience shows. 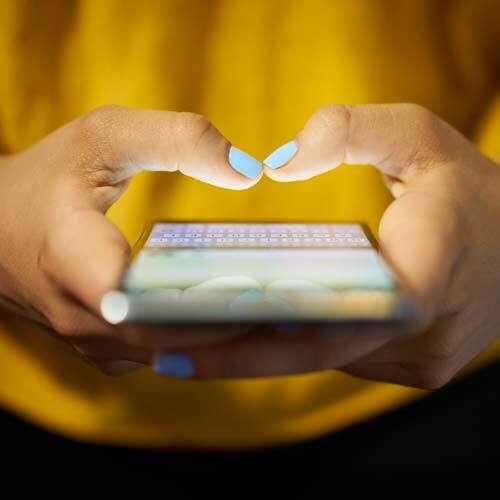 Whether you need a small space to file away papers and books or you need extensive storage space for oversized furniture, our Wrondel Self Storage facility will provide both temporary and long term storage solutions for you. To make your self storage experience as convenient as possible, our self storage facility in Reno accepts payments for all major credit cards and sells a full line of packing and moving supplies on-site! 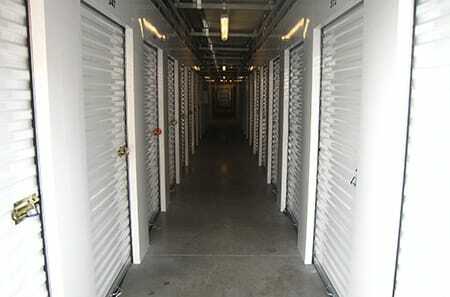 With facility access 365 days and month-to-month rentals, Wrondel Self Storage makes storing your stuff in storage easy! At Wrondel Self Storage we want hear what you think of us; especially if you had a positive experience. Please share a review on Google+ and/or Yelp.